Choosing a college could be the most important choice a high school student has ever made. Knowing what to expect and being prepared are vital for a more seamless transition on the road to higher education. We’re here to help. Here are 10 important steps high school students can take to be better prepared for college. 1. Challenge yourself. High school students who take Advanced Placement classes can use AP test scores to waive English and math college assessment tests, notes Jessica Yakou, acting student success coordinator at Cuyamaca College. Likewise, getting an `A’ or `B’ in Algebra II at the high school level means no math assessments before going into college. “The other advantage is that challenging yourself in high school will better prepare you for college,” Yakou said. 2. Think community college. At $46 per unit, courses at Grossmont or Cuyamaca College are a fraction of what you’ll pay at a UC or CSU campus. Why throw money away on expensive general education classes at a four-year university when you can take those same requirements in a more personalized setting at community college? The Grossmont College English Department/Creative Writing Program recently collaborated with the La Mesa-El Cajon American Association of University Women (AAUW) to sponsor the 7th Annual “First Female” essay contest. This year’s winner is Anger Agoth, a sophomore at Granite Hills High School. 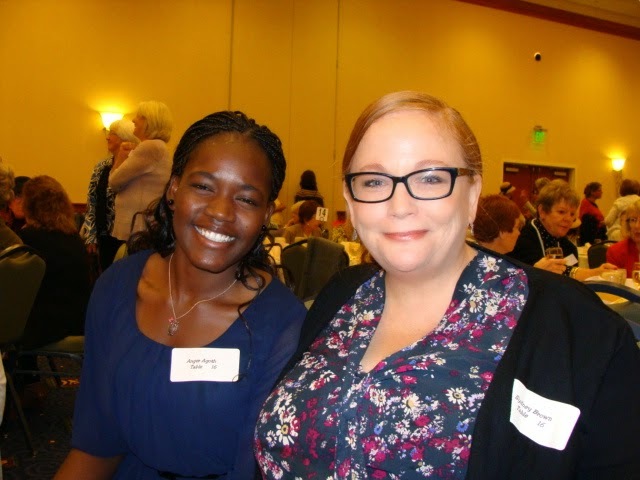 On April 25, Oralee Holder, chair of the Grossmont College English Department, and English Professor Sydney Brown, co-coordinator of the Creative Writing program, presented Agoth with the award at the AAUW Author’s Luncheon, which had over 300 people in attendance. "Anger read her speech and brought the room to their feet—many of us were also brought to tears," Brown said. Growing up in a country with little freedom, rights, and opportunity was a barrier to becoming a first woman to do something inspiring. I was born in Khartoum, Sudan and was raised in Cairo, Egypt. My parents were unable to finish their education at a young age because of the civil war that has and continues to occur today between North and South Sudan. that would stop me from achieving my goals. The Grossmont-Cuyamaca Community College District is looking for volunteers to fill three vacancies on its citizens’ bond oversight committee formed to assure accountability for funds connected with two construction bond measures, Proposition R and V.
The Grossmont-Cuyamaca Community College District has been selected for an ambitious, nationwide educational reform network called Achieving the Dream that has a long record of boosting graduation and transfer rates at community colleges across the country. The East County college district’s participation in the Achieving the Dream National Reform Network begins in June with seminars and an orientation, followed by months of research and planning aimed at developing new strategies to improve student outcomes. The district serves about 30,000 students at Grossmont and Cuyamaca colleges. Automotive Skills Day competition at Cuyamaca College. 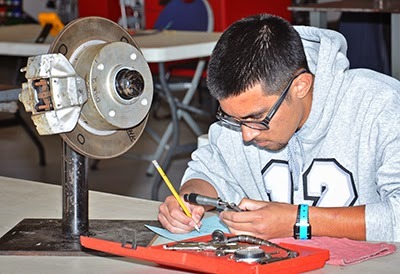 Car enthusiasts will be treated to a vintage auto show at the same time they watch teens turn wrenches during Cuyamaca College’s annual High School Automotive Skills Day competition 8:30 a.m. to 1 p.m. Saturday, May 2. Now in its 36th year, the event is the longest running at the Rancho San Diego campus. About 50 students from eight schools will experience the excitement of head-to-head competition, vying for thousands of dollars in cash and prizes, said Chris Branton, coordinator of the college’s automotive technology program and co-chair of the event, along with instructor Jim Hannibal. 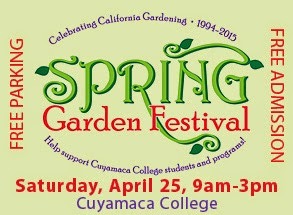 About 30 Cuyamaca College students will also compete – but not for prizes – and take part as event volunteers and judges. 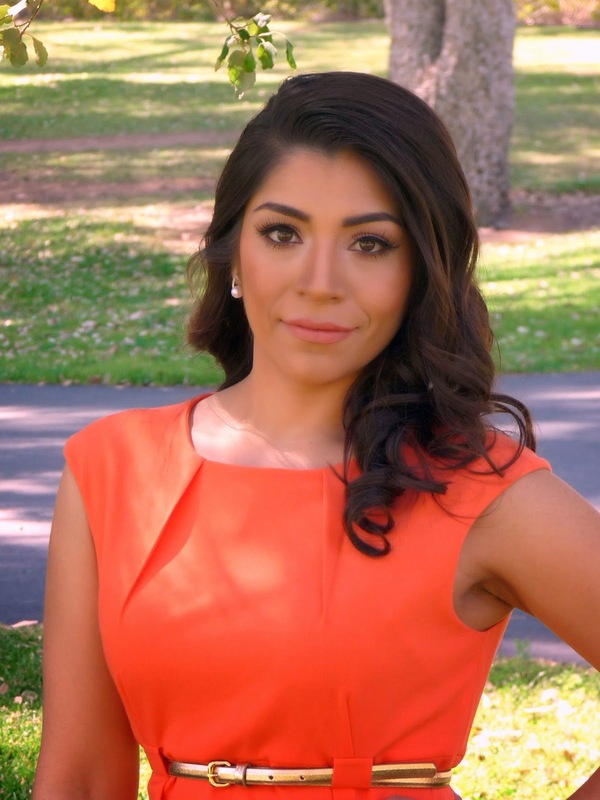 Evelyn Gutierrez always excelled in her studies. When the single mother of an 8-year-old girl decided she needed something better in life than a series of low-paying jobs, going back to school was an obvious choice. She opted for Cuyamaca College. Mission accomplished. The straight-A student has been impressing professors and providing a strong role model for her daughter, Daisy, since she arrived at Cuyamaca College. In April, Gutierrez was named to the 2015 Phi Theta Kappa All-California Community College Academic 1st Team. Eager to put those lazy days during summer break to productive use? With smaller classes offering more one-on-one time with instructors, summer is the perfect time to dive into more than 350 classes being offered at Grossmont and Cuyamaca colleges. Most classes begin June 8 or 22. Registration begins April 27 and continues through June 7. 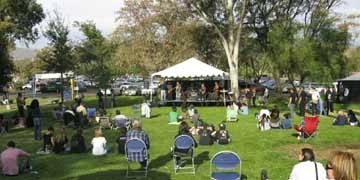 Six homegrown bands playing an eclectic mix of folk, jazz, pop and rock will perform on two stages on the grand lawn of Cuyamaca College at the Coyote Music Festival noon to 4 p.m. Saturday, May 2. Blankets and lawn chairs are suggested for the outdoor venue. Now in its seventh year, the entirely student-run festival will provide the community a free afternoon of live music by local talent in a family-friendly venue, where picnic blankets and lawn chairs are the best seats in the house. For students enrolled in Music Industry Studies, the festival represents a term project, the culmination of a semester’s work learning every aspect of putting on a big music event. Cuyamaca College is one of the few schools locally offering the transfer degree program that focuses on the practical aspects of developing careers in the music industry. Pat Murray has spent nearly a decade managing a stock room containing everything from exercise mats to wheelchairs at the Health Science Lab for the Allied Health Nursing Program at Grossmont College. But it wasn’t until after a suspected drunken driver last summer slammed into a group of bicyclists on San Diego’s Fiesta Island that Murray fully realized the impact of her work. The motorist crashed her car into eight cyclists. Murray, who was pedaling behind the victims, has become close friends with the most critically injured, Juan Carlos Viñolo, who suffered five crushed vertebrae, collapsed lungs, broken ribs and a lacerated spleen. After extensive rehabilitation and a stay in the hospital that stretched for more than 100 days, Viñolo now uses a wheelchair. For example, Murray said, Viñolo explained to her how difficult it felt to be suctioned for his tracheotomy. She said it helped her understand that the procedure needs to be done quickly because the patient is literally holding their breath. 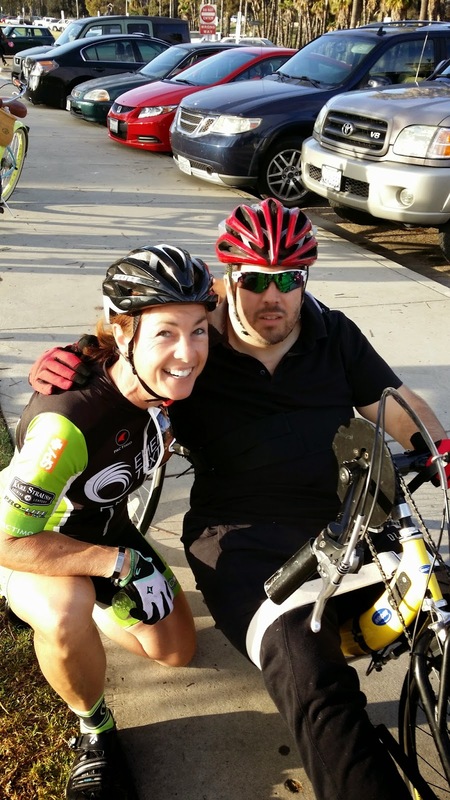 It was during Viñolo’s long road to recovery at the UC San Diego Medical Center in Hillcrest that Murray saw firsthand how the tools she prepares for Grossmont College students are being put to use daily to save lives and rehabilitate the injured. A big rain – of golf balls, not raindrops -- is anticipated for the May 1 Brad Daluiso Golf Classic at the Sycuan Golf & Tennis Resort, an annual fundraiser hosted by the former NFL kicker for the Grossmont College athletic program. Hundreds of golf balls will be falling from above at 4 p.m. as balls purchased by supporters are dropped from a helicopter hovering about 50 feet in the air. The lucky winner whose numbered ball lands in or closest to the hole – in this case, hole No. 1 at Willow Glen Golf Course -- gets a $1,000 prize. And you don’t have to play in the tourney or be present to win – just purchase $10 for one ball, $20 for five, $100 for 40 or $250 for 120. You can obtain the purchase form at www.foundation.gcccd.edu/bdgc .The deadline for purchasing the balls is April 29. Cash, credit cards and checks will be accepted for ball purchases at the tournament until 3 p.m.
Like honey bees to a hive, the public swarms Cuyamaca College each year for its immensely popular Spring Garden Festival. The 22nd annual free event takes place 9 a.m.-3 p.m. Saturday, April 25. For one day each year, the Rancho San Diego campus transforms into a green mecca, with fun programs, exhibitors and demonstrations designed to inspire the gardener in everyone. From urban farming to water-conserving landscaping ideas, the festival is the place to go to learn about sustainability, all the while relishing Southern California’s springtime weather. The event showcases the college’s renowned Ornamental Horticulture program, as well as the Water Conservation Garden and the Heritage of the Americas Museum, both located on the Cuyamaca College campus. More than 50 vendors, craftspeople, and artisans will be offering their wares and services. A host of activities, exhibits, tours, vendors and demonstrations of sustainable gardening and landscaping promise to inform and entertain visitors of all ages. There will also be horticulture seminars throughout the day.